Got any thoughts on this notorious Final Jeopardy! clue from 2010? Today, we’re going to go over those three-digit numbers you have to dial almost every time you pick up a phone.  Area codes first came about in 1947, as a result of the North American Numbering Plan (NANP), led by AT&T and the Bell System. Originally, you could identify an area code by its middle digit: it was either 0 or 1, to distinguish it from exchanges (the 555 in 555-1212). The first area code was for the state of New Jersey, home of Bell Labs; it received 201. To ring a number, one used to have to turn a rotary clockwise, release it, and let the dial “click” back to its original location. These clicks created a pulse that told the central computer what number to call. If the second digit was 0 or 1, the computer would know you were dialing an area code, and it would wait for all ten digits before trying. The higher the number, the longer it took to dial – with zero having the longest wait-time of all. Therefore, of the 86 original area codes, the numbers with the lowest pulse counts went to the metropolitan areas with the highest call volumes. The middle “0” was used for area codes covering entire states and D.C. (like 802 for Vermont), and the “1” meant there were multiple area codes in a state (New York originally had five). There are two types of expansions of area codes: splits, in which some current customers are assigned new area codes, keeping the old and new codes geographically separate; and overlays, when multiple area codes apply to the same area. By 1995, fax machines and the Internet had caused a rapid increase in the number of phone numbers in use. Area codes expanded to include any number except 9 as the middle digit, although the last two digits had to be different. The first two “new” area codes were 334 (Alabama) and 360 (Washington). In 1996, the Atlanta metropolitan area became the first to require ten-digit dialing for local calls, which meant you had to use the area code even if you were calling the pizza place down the block. This is now true for much of the United States. 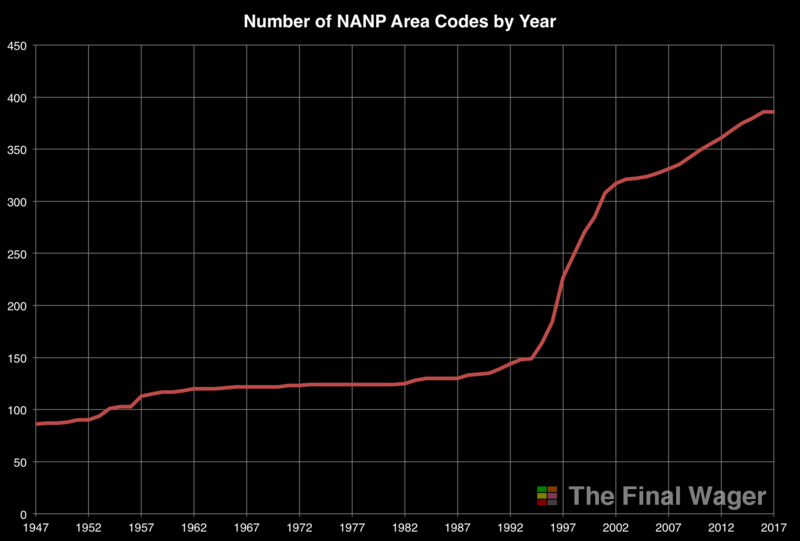 NANP analysts believe the current numbering system will reach its capacity around 2044; a new system will have to devised by then. It will likely involve inserting a “9” into the second place in existing area codes (e.g., 603 will become 6903), which is why 9 is currently ineligible as the second digit. I remember when I moved to FL in 77, there were just 3 area codes (305, 904, 813). 11 years later, they introduced the 4th, 407, for Orlando. Now there’s 17. Also remember that Florida has grown immensely since then (originally it had only ONE area code! ), with people moving there in search of a warmer climate (like has happened through much of the Sunbelt – before A/C living there was a lot less desirable). I know something about this topic, and you have most of it right but I want to correct a few items. * “Most of the country” still allows 7-digit dialing for local calls. The requirement to dial 10 digits applies only to places where there are overlays — and FCC requires it to prevent businesses that have numbers with the old area code from enjoying an unfair advantage. Of course the problem goes away over time, as more people are assigned numbers in the new code. New York City’s overlay code, 917, was the only one restricted to wireless services (it isn’t anymore, and FCC won’t allow any more like it to be created) and also the only one not subject to the 10 digit dialing requirement (that exception, too, has gone away). * Codes of the form x10 were the last to be assigned before 1995 because they were once Telex or TWX area codes. That system was split off from the telephone network in about 1964, but some “leftovers” stayed behind for years afterwards. 710 still belongs to the US government for some top-secret purpose. 610 similarly belonged to Canada until 1993, but they were able to move whatever was on it to 600. * Mexico was never actually part of the NANP. 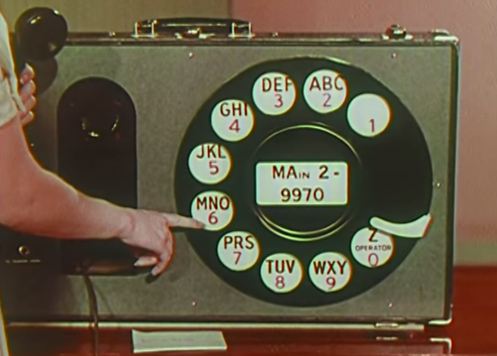 It has always used a system where you dial 0 at the beginning of area codes, which is what most of the world outside of the NANP does. However, before about 1980, only a region around the capital had direct long-distance dialing; the rest of the country had to go through an operator. The three codes you cite were “routing codes” (used only for dialing from the US into Mexico, never within Mexico), and more or less became obsolete when international dialing was introduced in the mid 1970s. * Most of the Carribean is in the NANP, but it’s no longer all area code 809; each country and colony in that area has split into its own area code to be able to assign its own numbers. * Three US Pacific possessions joined the NANP in the 1990s: American Samoa (684), Guam (671), and the Northern Marianas (670). Each now uses its former country code as its area code.